'That's one small step for man, one giant leap for mankind,' or in this case, one sped up leap which for some reason we cannot stop watching on repeat. 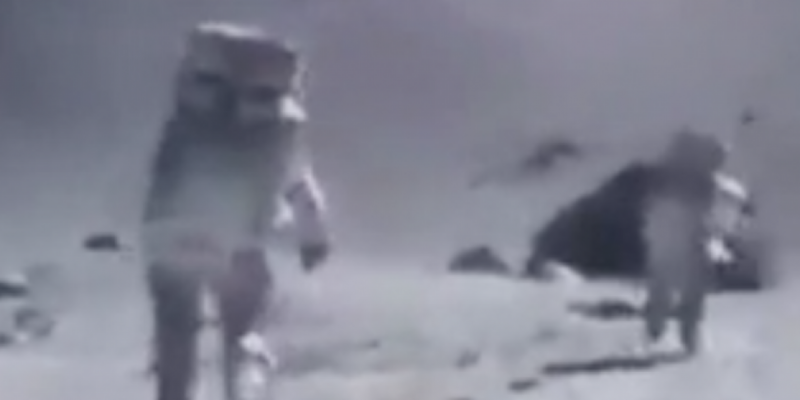 Someone has sped up footage of the moon landing and it now has some serious Teletubbies vibes. All it needs is the Benny Hill theme tune and we are set!